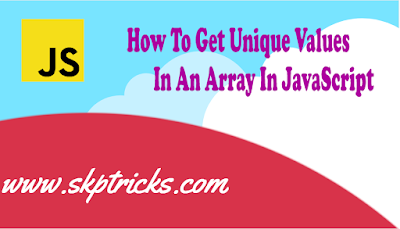 In this example, we are using Set keyword with Array,from of ES6 feature. A Set is a collection of values, where each value may occur only once. In this example, we are using Set keyword with spread operator of ES6 feature. A Set is a collection of values, where each value may occur only once. 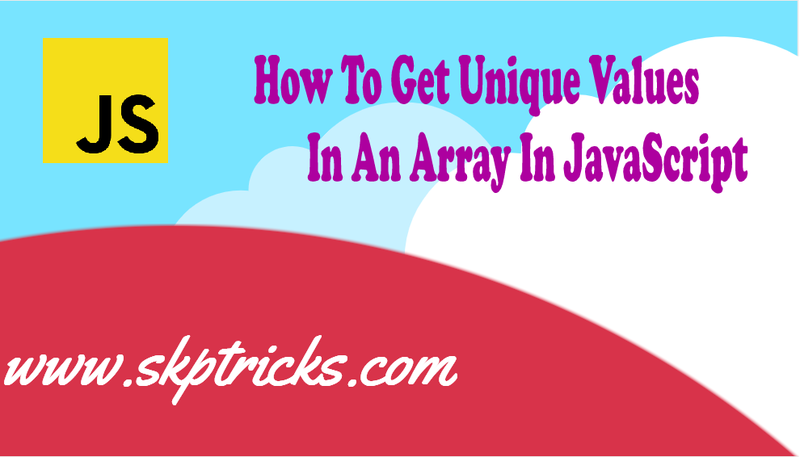 This is all about get unique value from an array. Thank you for reading this article, and if you have any problem, have a another better useful solution about this article, please write message in the comment section.